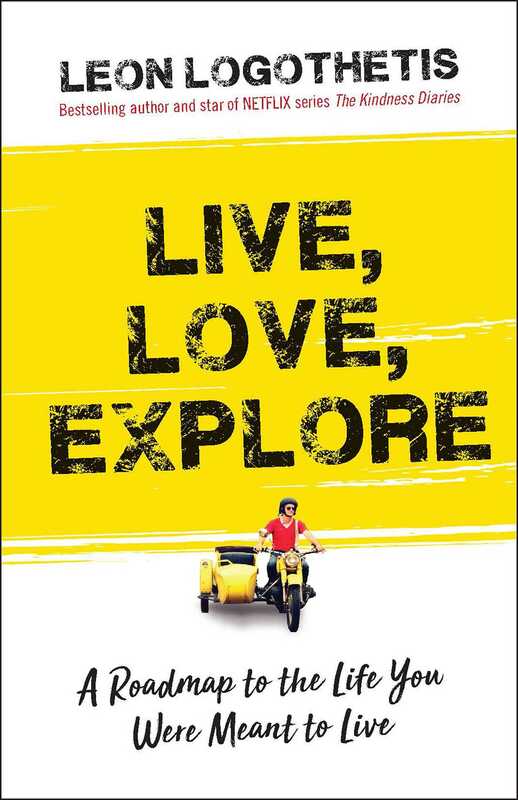 Leon Logothetis’s life was well plotted out for him. He was to do well in school, go to university, get a job in finance, and spend the next fifty years of his life sitting behind a slab of wood, watching the rain-slicked streets of London from thirty floors above. For a long time, he followed that script, until one day, he finally realized he was living someone else’s life—a good one—but not one of his own choosing. So, what is the Way of the Traveler? It’s a roadmap to living your best life, loving with all your heart, and exploring the world—both the great and adventurous one waiting outside your door, and the even greater, more adventurous one waiting within your soul. Weaving together Leon’s hilarious and heartwarming stories of his misadventures on the road with simple but profound exercises to help you uncover your true path, Live, Love, Explore will teach you how to live fully and without regrets. It’s not to say that everyone who reads it will have to go to the ends of the world. Because you don’t have to go to Mongolia to discover the truths that lie inside. No, those life lessons can just as easily be learned from the people all around you--the chap serving you coffee at Starbucks, the woman sitting next to you on a plane, your co-workers, family, and friends. There’s an entire world of people willing to teach you their lessons if you’re willing to learn. And by opening yourself up to new adventures, by recognizing that you have the freedom to choose your own road, you’ll find something else that has been hiding in plain sight: you’ll find the life of which you have always dreamed… and the curiosity and courage it takes to make that life happen.